BigTree is the Content Management System (CMS) that powers our main institutional website. It is an extremely extensible open source CMS built on an industry standard platform (PHP and MySQL.) It was created by designers, user experience experts, and content strategists to help us develop and maintain a better website. 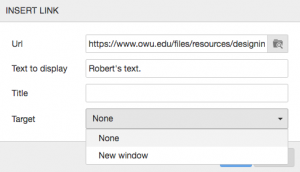 Using a CMS allows site management to be distributed, empowering individuals in various departments to maintain their own content, while University Communications oversees the overall look, feel, and experience. BigTree users may have different levels of permission and are only assigned access to their department’s pages. Information Services provides support and training for BigTree use on campus. BigTree automatically puts boxes or “blocks” around every piece of content. Knowing where the boxes are can be helpful. Display them by clicking the Show Blocks button in the Page Content editor. Most users have only been given Editor permissions, rather than Publisher. If you’re not sure who has Publisher permission in your department, you may send a request to the Help Desk to have your edited and saved pages published. 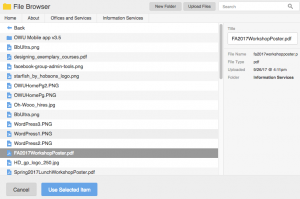 The File and Image Browsers enable you to create folders and upload into those and other folders you have Creator permission in. However, you cannot rename folders once they’re created, and you cannot move folders or files or images. In the Image Browser you can search by image title. If you find an image you’d like to use somewhere else on our website, you can find it by searching for the number in the filename. For example, if the image has a filename of thumb_sml_img_0911.jpg, just search for “0911”. You can also freely browse the Image Library and use an image from any folder. Also in the Image and File Browsers, you always start off at the top level, regardless of where you have permission to upload content or create subfolders. 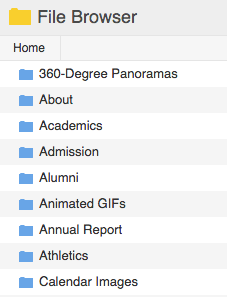 To help you navigate, you may use the search box to search for folders, as well as files. And clicking any item in the search results will display the location of that item to the right. You can click on this location to open that folder and view its contents. Content in Modules, such as News, Events, Directories, Maps, Tips & Answers, FAQs, or Forms, must be edited by a BigTree administrator. Contact the Help Desk with requests for revisions. Please provide the page URL, title, and the new text, or any other instructions, such as removing questions. When using the Replace button in the File or Image Browsers, BigTree will actually replace the original file with the new one, keeping the old file name. This preserves links to the image or file across multiple pages. It also deletes the old file. (Administrator and Developer user roles only.) If you’d like to have a file replaced, just send it to the Help Desk with the page address it’s linked on and we’ll replace it for you. Published Revisions–those automatically saved by the system, rather than the ones you manually save–are only kept for 30 days. After that, they’re gone forever. Start by editing a page in BigTree. Select the text you want to become a hyperlink. 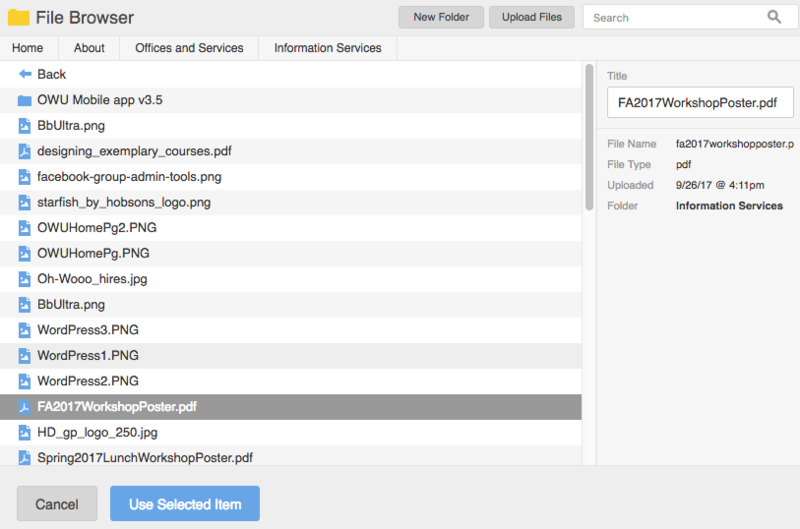 Click the Browse icon to upload a file. 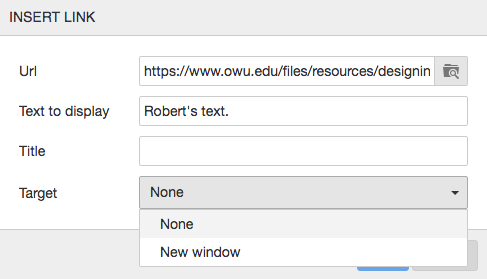 If you want to upload a file directly from your computer, select “Upload Files” on the top right. Please fill in a descriptive Title. 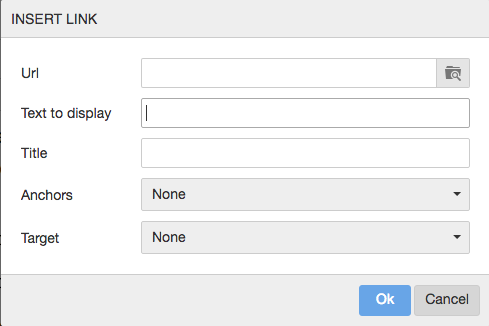 This is an accessibility feature, and will be verbally read when site visitors are using a screen reader. Set the Target to New window for links to files. This will set the file to open or download in a new tab. Click “Ok”, and your upload is complete. 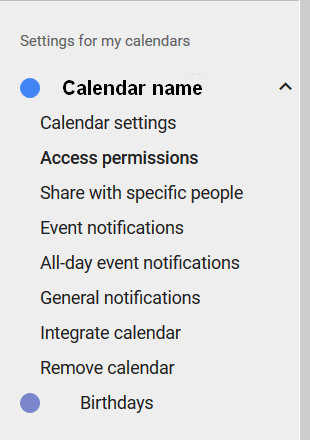 In Google Calendar, go to Settings in the gear menu. 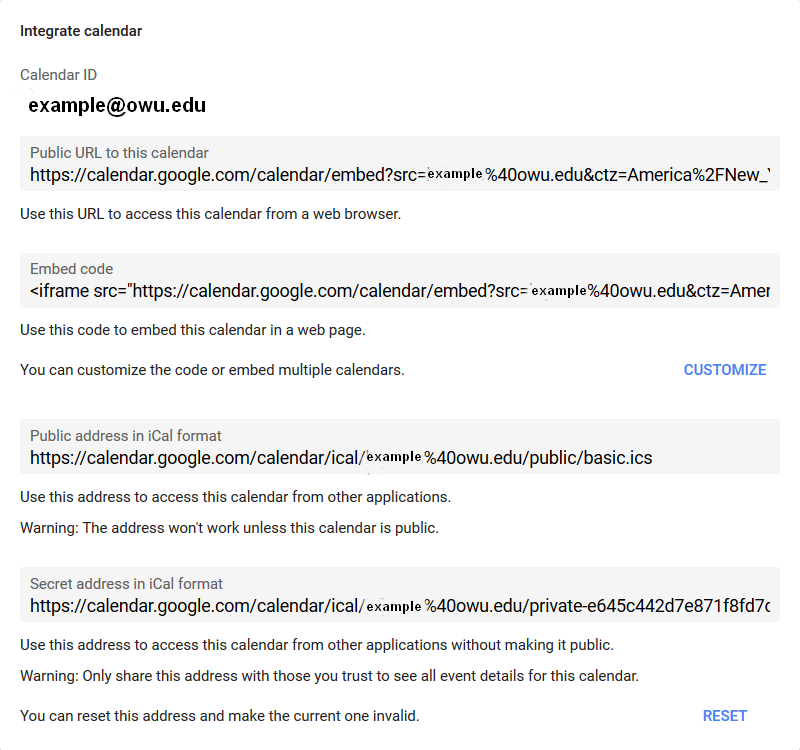 Select the calendar you wish to use on the lower left. It’ll display the settings for that calendar. 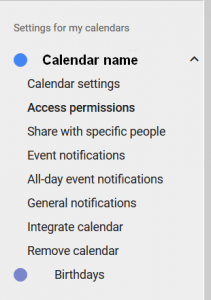 Scroll down to the “Integrate calendar” section. Find the embed code shaded in gray, and click the CUSTOMIZE link below it. 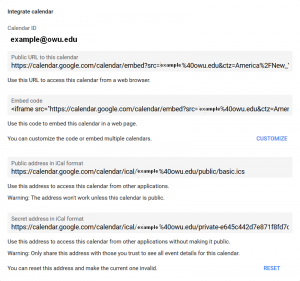 This will take you to the Google Embeddable Calendar Helper. Options are on the left, with live a preview on the right. Give it a title, and make your selections of what to show, the default view, etc. Once that’s set, copy and paste the embed code in that box into the Source Code in your BigTree page content. When you close the Source Code window by clicking OK, it’ll show you a preview in that Content editor box. Save and Publish when ready. University Communications’ Style Guide – This is an introductory text that has samples of various callout and content blocks.